When it comes to escaping winter weather there’s no better place to set your crosshairs on than Myrtle Beach, South Carolina. While the amenities alone at Myrtle Beach Resort make the trip worth it, there’s so much more to be experienced in the area. We have some tips for trading in winter for spending your best winter ever in our beautiful area. It’s here where you’ll enjoy the 60 miles of clean sandy beachfront, more than 100 championship golf courses and unlimited entertainment and amusements just waiting for your arrival. It’s not by accident that so many people make plans to come here at this time of the year. Snow or no snow, by late February people are tired of being cold and want to retreat somewhere warmer. Myrtle Beach SC awaits your arrival! If you’re looking for things to do while you’re here you won’t be disappointed. There are always plenty of special local events taking place. You just need to know where to look to learn about them. We’ll give you a head start. This annual event supports the Leukemia & Lymphoma Society among many other charities. 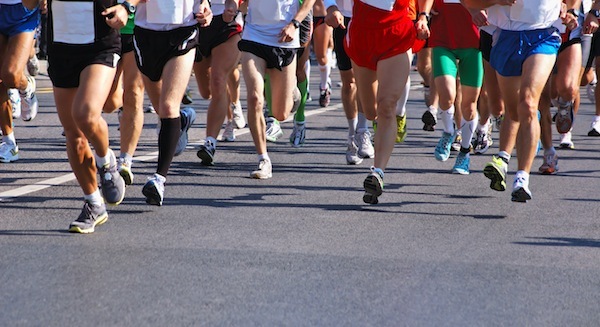 This is a family-friendly run that you shouldn’t miss. Held Thursday through Saturday, March 3-5, 2016. 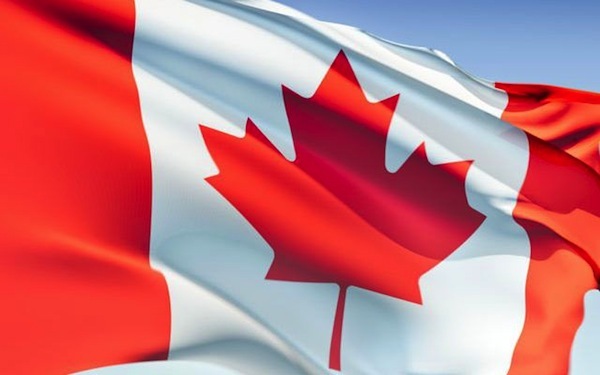 The 55th annual Canadian-American (Can-Am) Festival Week will be held at many different locations around the Grand Strand from Saturday, March 12 at noon until Sunday, March 20 at midnight. Come to The Market Common and enjoy celebrating this event. 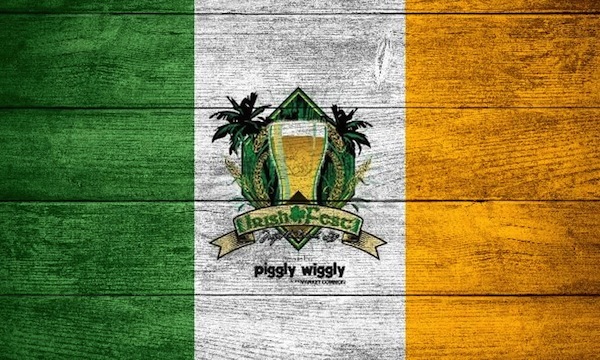 Irish beers, Irish food, live Irish entertainment, vendors and kids activities await at Valor Park on Saturday, March 12 from 11 a.m. to 7 p.m. 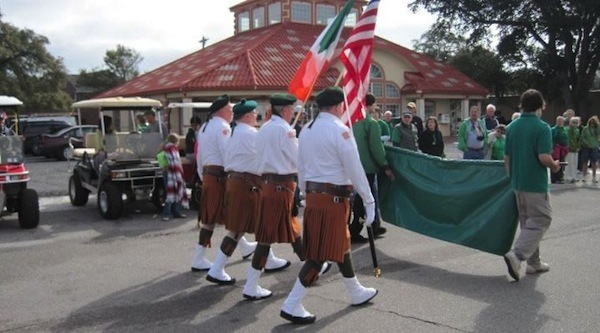 Always a huge celebration, the 28th annual St. Pat’s Day parade and festival in North Myrtle Beach will take place on Saturday, March 12 from 9 a.m. to 4 p.m. Free and open to the public. 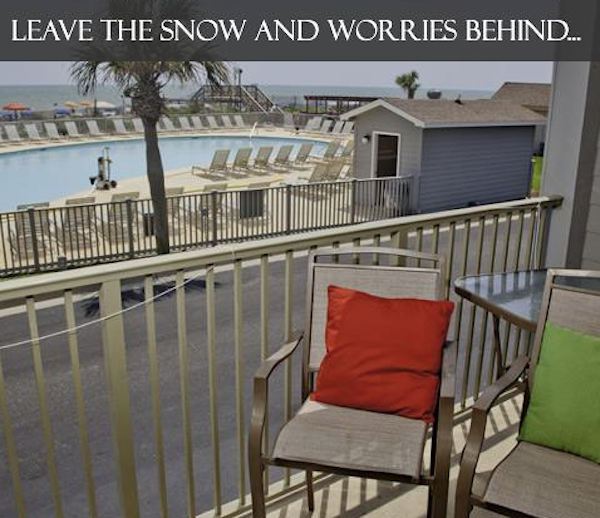 If you’re planning on coming to visit Myrtle Beach and haven’t found your accommodations yet, give us a call at Myrtle Beach Resort (1-888-826-4018) and we’ll help you secure the type of vacation rental you’re looking for. This entry was posted in Myrtle Beach Resort and tagged Myrtle Beach Resort on February 16, 2016 by Myrtle Beach Resort Staff.